I am happy to share Magento Tech Digest #7. How to Manually Install Storefront Theme in Magento 2 by Max Pronko. In this tutorial, Max reviews available options on how 3rd party custom Storefront theme can be installed on Magento 2. We will install purchased Storefront theme manually. MSI Open Demo. November 17, 2017 by Igor Minyaylo. In this video the following topics are discussed: Sales Channels Mapping improvements (@vnayda @Bartłomiej Szymański). Migrate Single Stock Data From CatalogInventory to MSI SourceItems (@Bartłomiej Szymański). 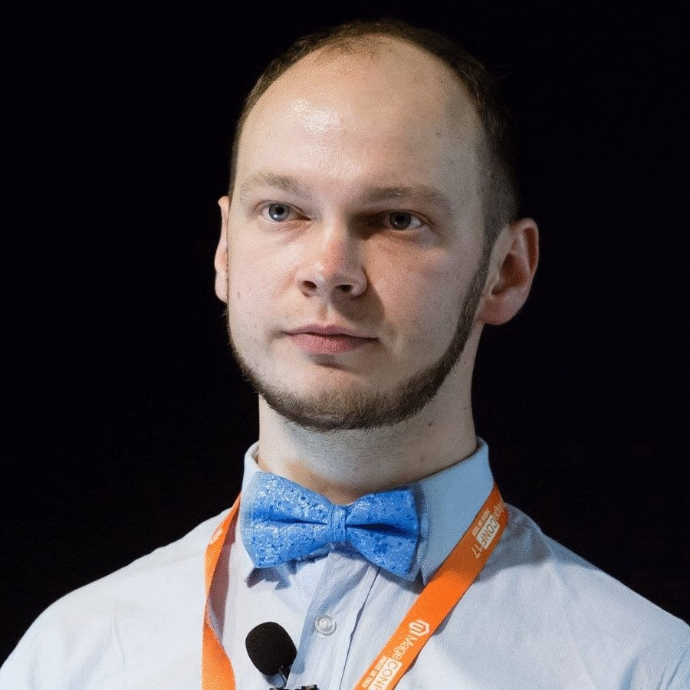 Introduce initial Inventory Configuration Module (@Yaroslav Rogoza). Code Quality Improvement, Stock assignment improvement (@andrew). danslo/CleanCheckout by Daniel Sloof. A drop-in replacement for the Magento 2 checkout.